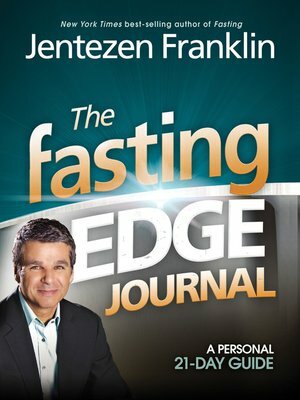 Take your fasting experience to the NEXT LEVEL with this companion journal! NEW MESSAGE. NEW REVELATION. ALL NEW PRINCIPLES! Your walk with God will take on a powerful new edge as you fast. As you use this twenty-one-day fasting and prayer journal, God will recover and restore your passion, dreams, and joy!